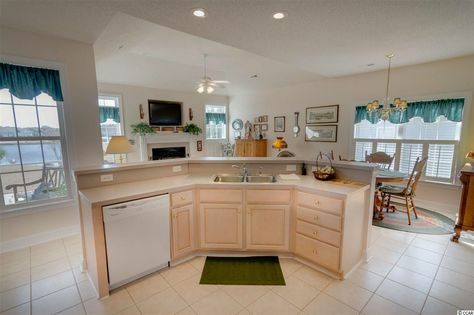 Located off Highway 90 in Conway, Hillsborough is a large single-family home community with oodles of curb appeal. Picture windy sidewalk-lined streets and fabulous amenities. 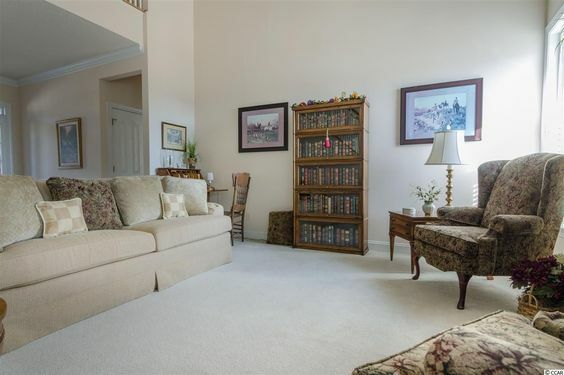 Read more about Hillsborough real estate. The new homes of Hillsborough are built by Beazer Homes, which picked up the development after the Myrtle Beach real estate market crash years ago. The homes of Hillsborough vary in size from just over 1,300 heated square feet to almost 4,000 heated square feet. 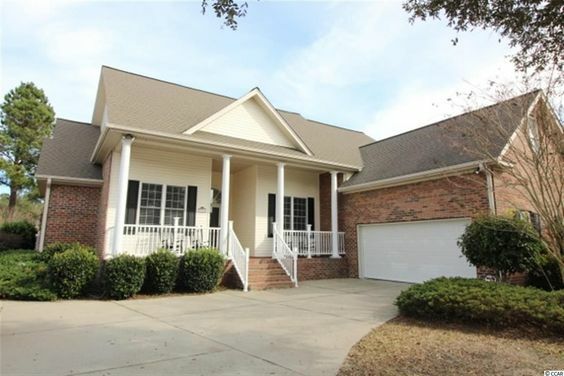 The highly sought after Hillsborough is close to downtown Conway, to the Highway 22 Connector with easy access to North Myrtle Beach. The best part is that traffic jams are never an issue. The Homeowners fees are very reasonable. In return, you get access to a swimming pool and children's play area. Conway is Just 12 miles from the hustle and bustle of Myrtle Beach. It's also one of the oldest towns in South Carolina. Established in 1734, there are 39 historical sites, of which 17 are listed on the National Register of Historic Places. Conway has also been named a Tree City USA for its protection of low country live oaks and other trees. It's like taking a time machine back to the 1800s. Conway's downtown is filled with small restaurants. The historic downtown district has been revitalized with working art studios and shops. The Riverwalk offers an 850-foot boardwalk with a breathtaking view of the dramatic Waccamaw River.